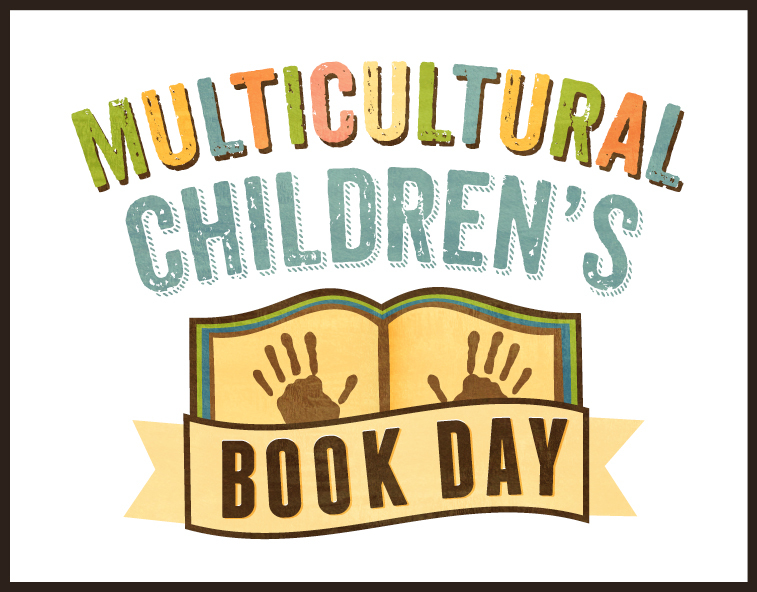 immediately began researching how I could be a part of this special day in order to share more multicultural books with you and of course my Little Women….Well, ta-da!! A few weeks ago the girls and I were super excited to receive a free copy of a colorful new multicultural children’s book, courtesy of the author herself, Sandra L. Richards! After our evening meal, with the girls tucked all tight into their bed, I began to read them Sandra L. Richard’s book, Rice & Rocks. On the very first page though they both shot up out of bed and began pointing at all the objects and characters. There was so much to look at and identify. (Perfect for my 1 year old who’s learning to speak.) Realistic sketches with vibrant hues immediately brought the story to life. 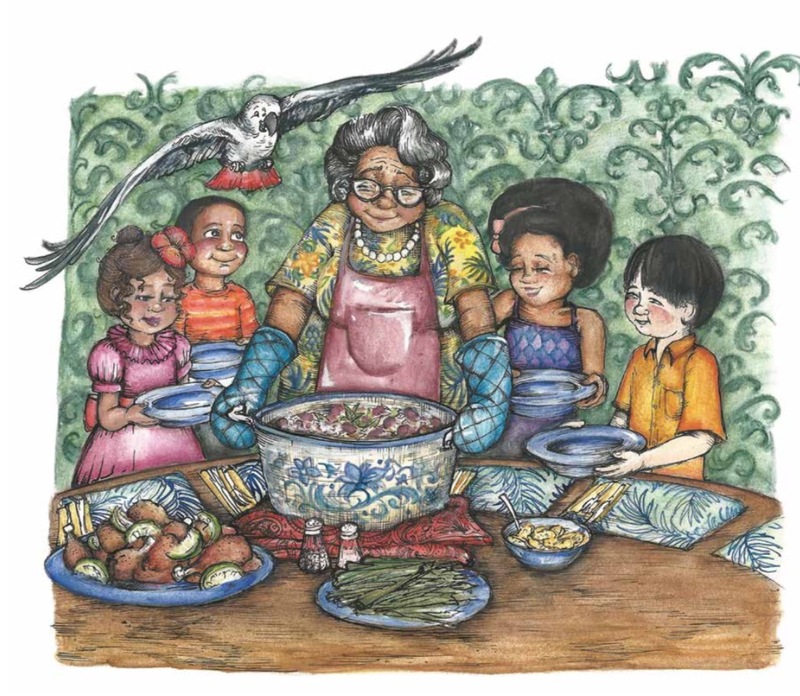 Rice & Rocks is the ideal book for a family looking to instill confidence in their child about their family’s culture. 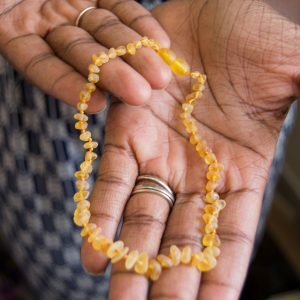 If you don’t happen to have any family traditions or deep cultural ties, that’s alright. There’s also a theme of understanding and acceptance that can benefit all children and adults. Rice & Rocks explores what it’s like for a young boy, Giovanni, to learn how to joyfully share what makes his family unique with his equally unique friends. Sandra L. Richards has done a phenomenal job in creating an engaging children’s book that captures what many of us have felt as kids; we often think that we’re the only different ones and that everyone else is “normal.” Maybe we’ve felt self-conscious about our family’s food, music, or style, and been hesitant to share those things with friends. It can be particularly difficult when friends come over to join us for a meal. 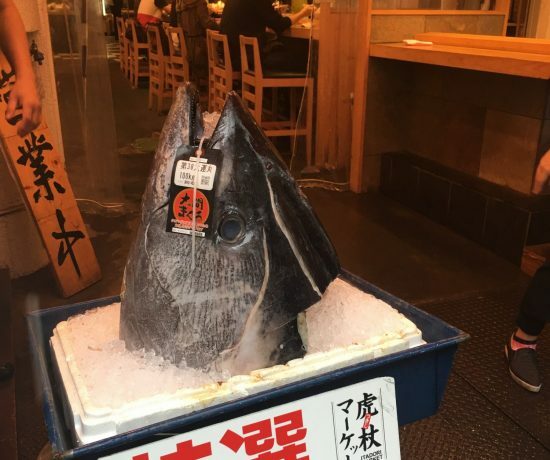 Food is a great place to gather, but can also be a very vulnerable situation. You aren’t sure if your friends will enjoy your food or if they’ll think you’re weird. In Rice & Rocks, this struggle is approached head-on by sweeping us up onto a worldly adventure to explore the commonalities among 3 different regions that share a single simple dish, rice and beans. 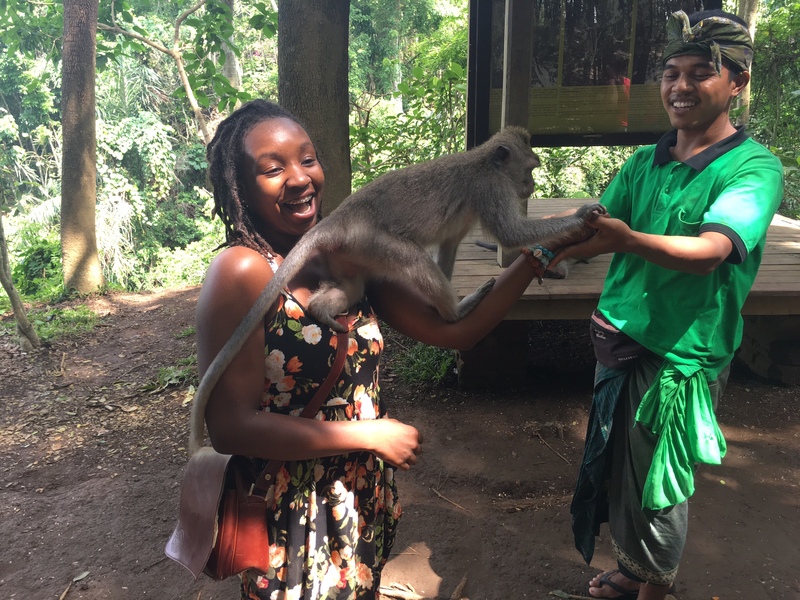 We’re flown across continents and shown that as people we are more alike than we are different, and how ultimately those differences can be comforting for our friends who also may be living a third culture kid life. This book is packed with tiny educational lessons about each of the locations we’re taken to. Not only do we learn about embracing cultures, but we learn specifics about each of the regions we visit. My 3 year old especially loved learning about our old home, Puerto Rico. 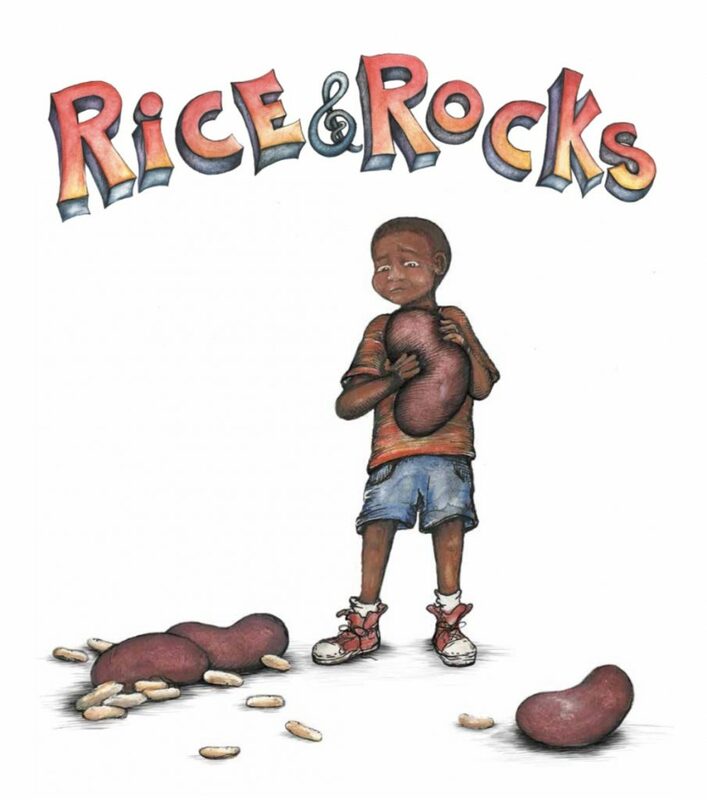 If you’re looking to add an engaging, diverse, and educational book to your library, I highly recommend Rice & Rocks. It’s a book I imagine my girls wanting to read over and over again. I also think this book could be used to create a few great home-school lessons for preschoolers and elementary aged kiddos. Study each country or city shared about in Rice & Rocks. Identify pictures and names of each bird mentioned in the story. Look up a rice and beans recipe to make with your kids. 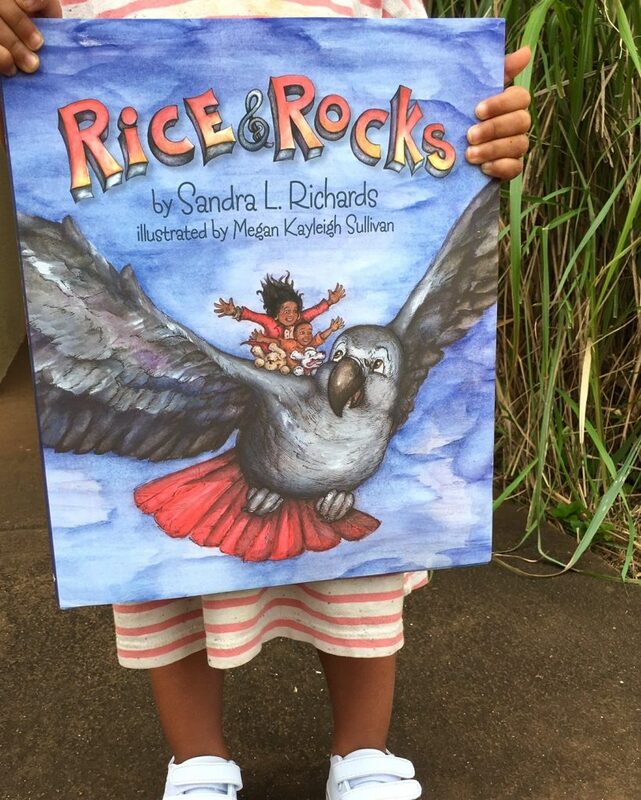 You can purchase your copy of Rice & Rocks by Sandra L. Richards here, plus connect with her on Instagram and Twitter. 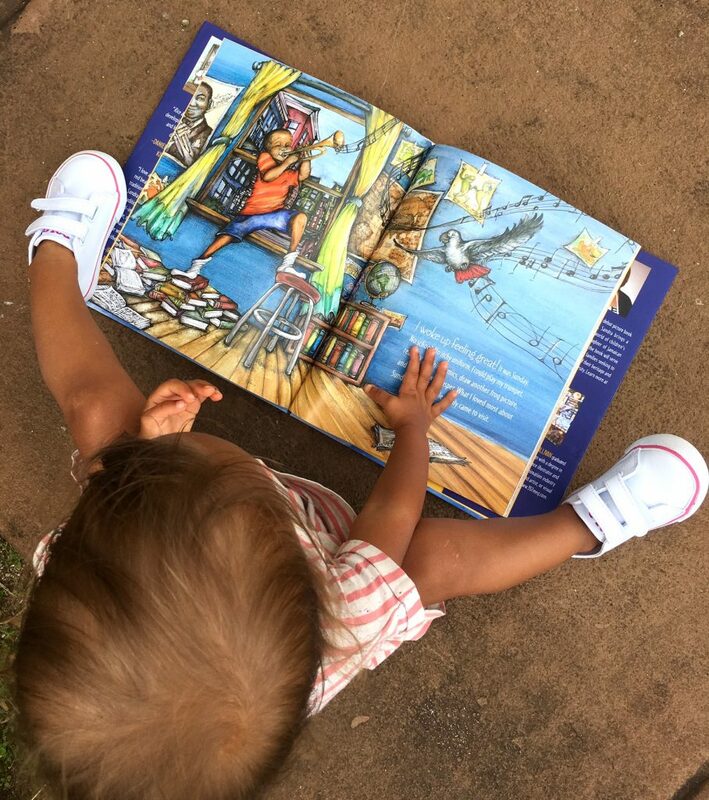 What books are you currently reading or reading to your kiddos? Share below. I always reply! As you may have discovered by now, multicultural books and multicultural living as a whole is important to me. I grew up as a third culture kid and because of that, learned to accept and get along with those of diverse backgrounds. It’s my hope to instill this same regard in my own children. I believe that books are a great non-intimidating way to introduce cultures and diversity to children. I’m also passionate about displaying books in my home that showcase characters that have features similar to my own children. 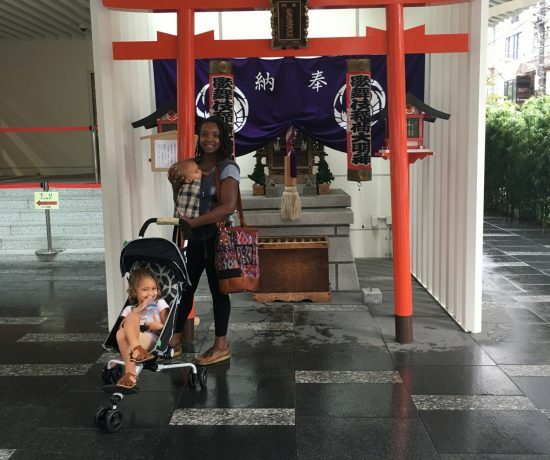 I think that many parents feel this same way as well, and I plan to continue to present books here on the blog that feature a wide array of cultures, ethnicities, skin tones, and so on. 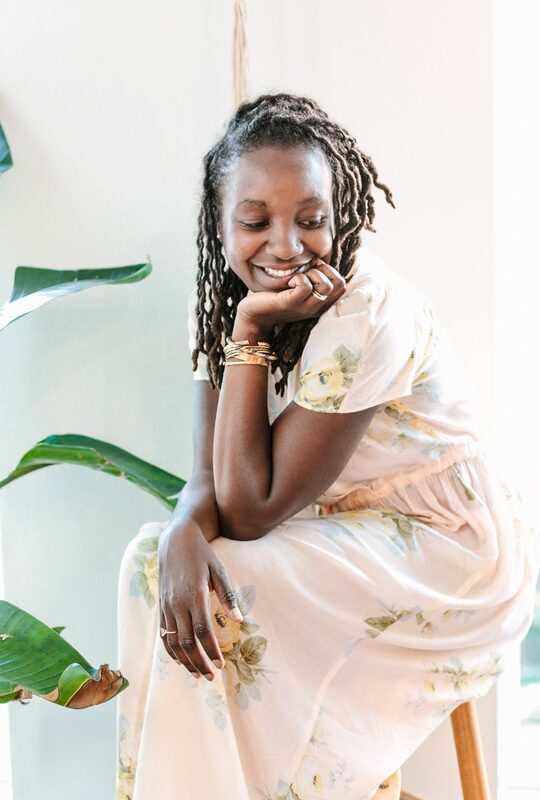 I recently began a partnership with Multicultural Children’s Book Day and its founders Valerie Budayr from Jump Into A Book, and Mia Wenjen of Pragmatic Mom, in hopes of furthering this mission. This year I’m honored to be a part of their 4th annual celebration of Multicultural Children’s Book Day (happening on 1/27/17) which puts hundreds of multicultural books into the hands of parents, educators, and their children. Wanna know a crazy statistic? 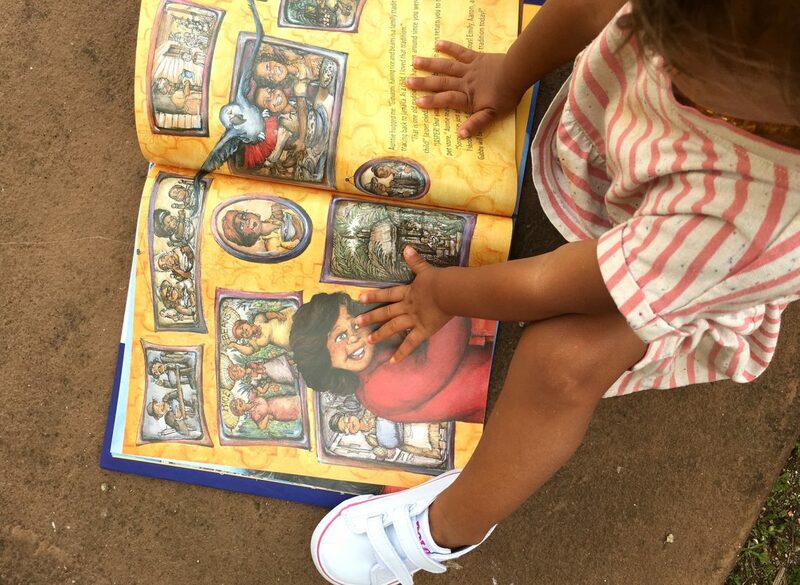 Though 37% of the U.S. population is made up of people of color, only 10% of children’s books display that diversity. Link up with Multicultural Children’s Book Day on Facebook and Twitter. Teachers can also receive free multicultural books here. Find free multicultural lessons for children here. Listen to this podcast to find out more about Multicultural Children’s Book Day and how it came about. 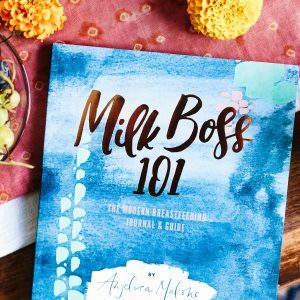 Have you written a book that touches on culture, travel, or motherhood? 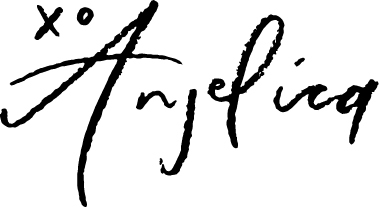 If so, I’d love to read it and if it aligns with what we’re all about here at #AGlobalTribeOfWomen, I would be honored to share it with the Tribe. Please feel free to contact me here. Join the Tribe & Engage with us on Instagram.